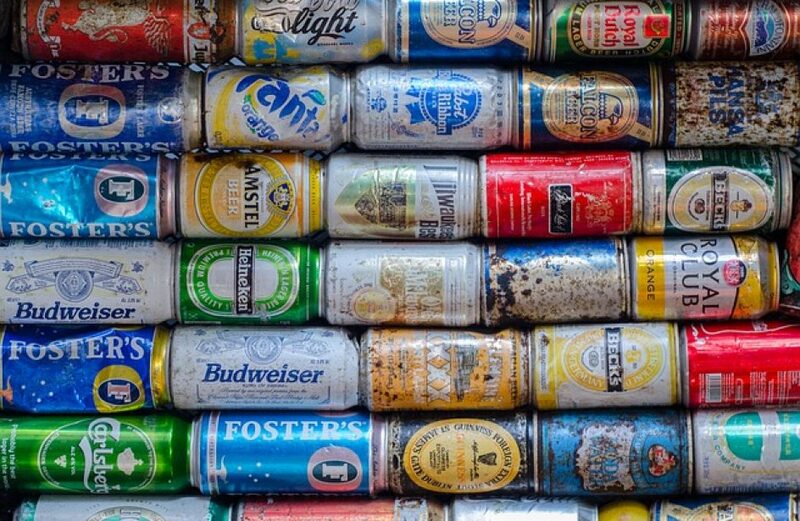 The head of a major beer industry trade group eviscerated the Trump Administration’s tariffs on aluminium late last week, saying that the move has done nothing but harm beer brewers and the entirety of the beer industry. Jim McGreevy, president of The Beer Institute, made the comments in an interview aired on Friday, opining that the move has jeopardized at least 20,000 jobs in and dependent upon the beer industry. “When you have 6,000 brewers and growing every year, to put those jobs and that industry at risk for the chance of bringing back some jobs, we just don’t see it as the right solution,” he opined. Calling the aluminium tariffs an effort at fixing what’s not broken, McGreevy disputed the notion espoused by the U.S. president that aluminium and steel trade deals have “destroyed” those industries in America. McGreevy told interviewers that industry stakeholders would dearly love to see the aluminium tariffs disappear. “Aluminum tariffs were meant to bring back jobs that had left the country over the last 50 years for lots of reasons other than what’s happening in other parts of the world,” explained McGreevy. McGreevy continued by saying that the only ones bearing the costs of the tariffs in the beer value chain are the brewers themselves. “There’s a lot of support for beer, but I don’t think people understand the market and commercial impacts of something like a 10 percent tariff on aluminum,” he surmised. McGreevy revealed that The Beer Institute has begun a push to increase regulation and transparency surrounding the price of aluminium. Aluminium pricing is critical to the beer industry, as brewers combined to spend about US$2.5 billion on the metal in 2017. “The aluminum market is a very opaque market, which needs in our view, a lot more transparency because the end users of aluminum are basically paying the bill and sometimes we don’t know what that bill entails,” he concluded.